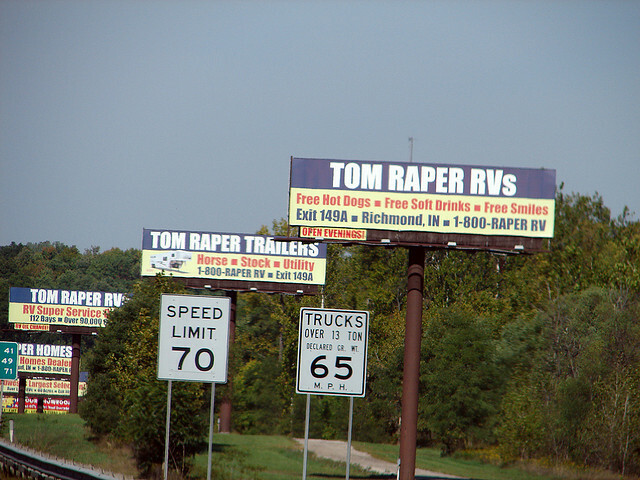 Love the Tom Raper RV billboards. 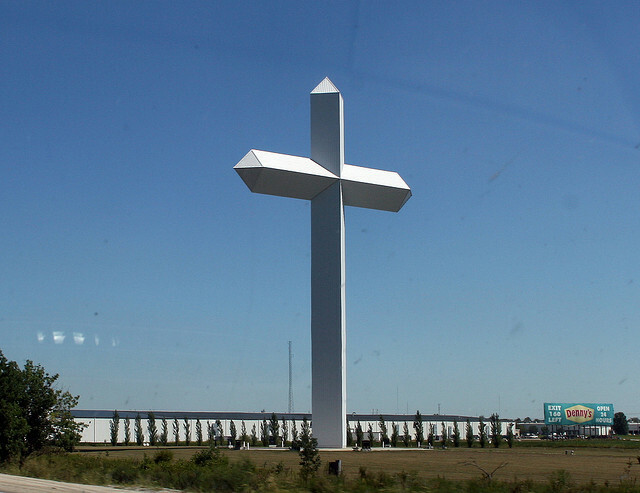 You know you are on I-70 near Richmond, IN when you start seeing them. 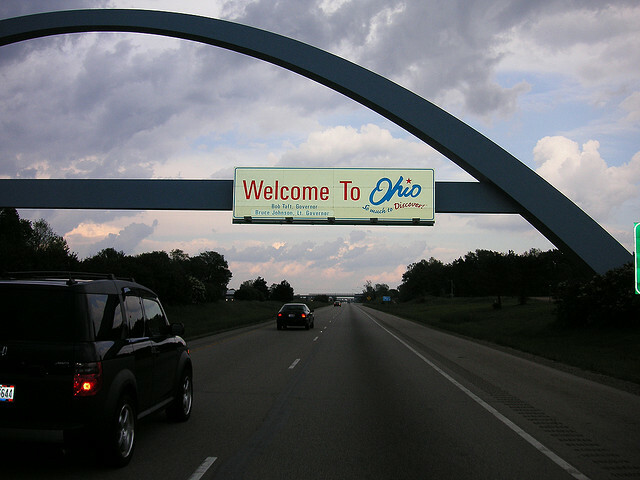 We went to school at Kenyon and I played tennis there, so I traveled quite a bit on I-70 for away matches at Wabash and Depauw. Made that trip many times myself! Spent a night at Wabash once myself, I think a friend of mine went up there to play a gig? The details are just a little fuzzy. Yeah, it’s not a real interesting stretch of road to be familiar with, but oh well, what are you going to do. Good memories.